Newly installed Infrastructure and Transport Minister Barnaby Joyce must reverse his Government’s savage cuts to Federal investment in South Australia’s rail, road and public transport infrastructure. According to the Turnbull Government’s own Budget Papers, Federal investment in the State will plummet by 90 per cent from $921 million this financial year (2017-18) to $95 million in 2020-21 – see graph below. Such massive cuts will lead to worsening traffic congestion in Adelaide and much slower economic and jobs growth from one end of the State to the other. And this comes at a time when South Australia is coping with the fallout from other Federal policies, most notably their shameful decision to force the closure of our domestic car manufacturing industry. Put simply, investment in infrastructure matters. What’s more, if Mr Joyce does not act, then by 2020-21 only 2 per cent of the Federal infrastructure budget will be going to South Australia – and that’s despite the State being home to more than 7 per cent of Australians. That would be a grossly unfair outcome. And worse still, the cuts over the next four years would be on top of the cuts the Turnbull Government has already inflicted on South Australia. Indeed, in their first four budgets they promised to invest $2.4 billion in the State’s rail, road and public transport infrastructure. The actual figure ended up being $2 billion, which represents a cut of $400 million. The fact is the money they cut could have been used to accelerate the roll out of the new AdeLINK tram network or help complete the remaining stages of the North South road corridor upgrade. 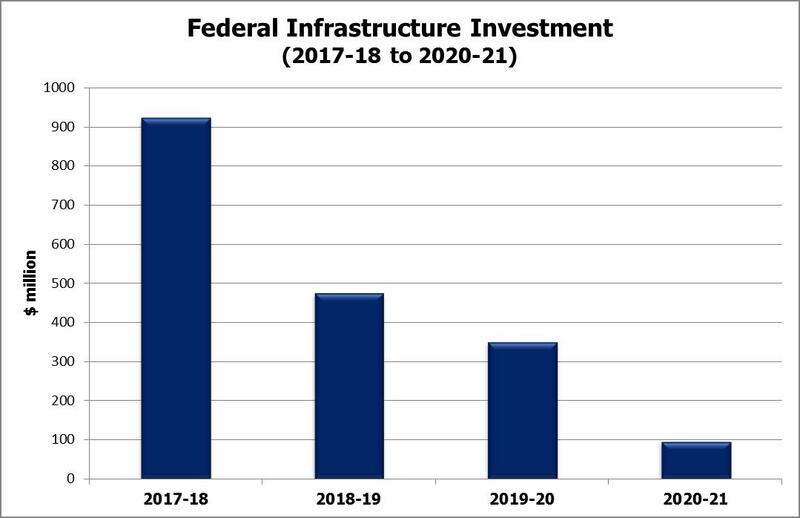 By contrast, the former Federal Labor Government (2007-2013) almost tripled annual Federal infrastructure investment in the State from $109 to $272 per South Australian.